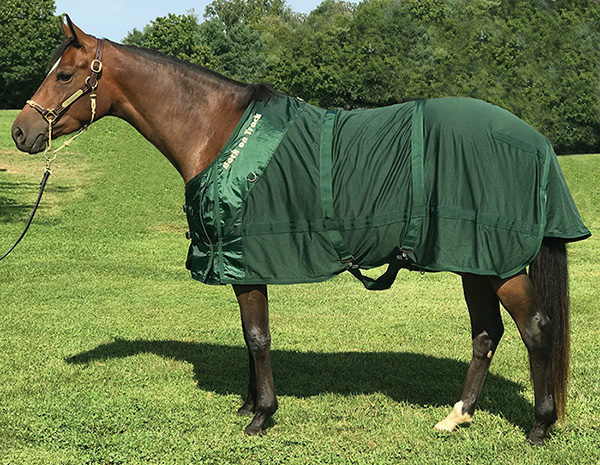 The best-selling Back on Track Therapeutic Mesh Sheet may be helpful for horses that show sore backs, tight muscles, arthritic issues, or a tendency to be stiff. 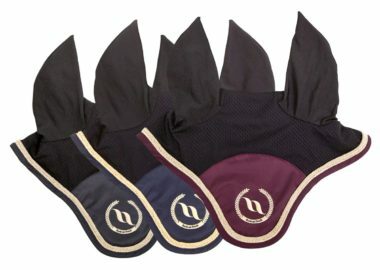 Wearing the Mesh Sheet following anything from a trail ride to a showing may help your horse recover and prepare for the next day of competition or exercise. 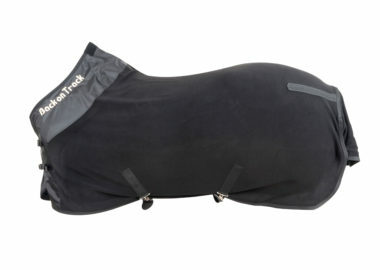 The Back on Track Therapeutic Mesh Sheet is made with state-of-the-art Welltex material, which reflects your horse’s own body energy, creating a soothing far infrared thermal effect. 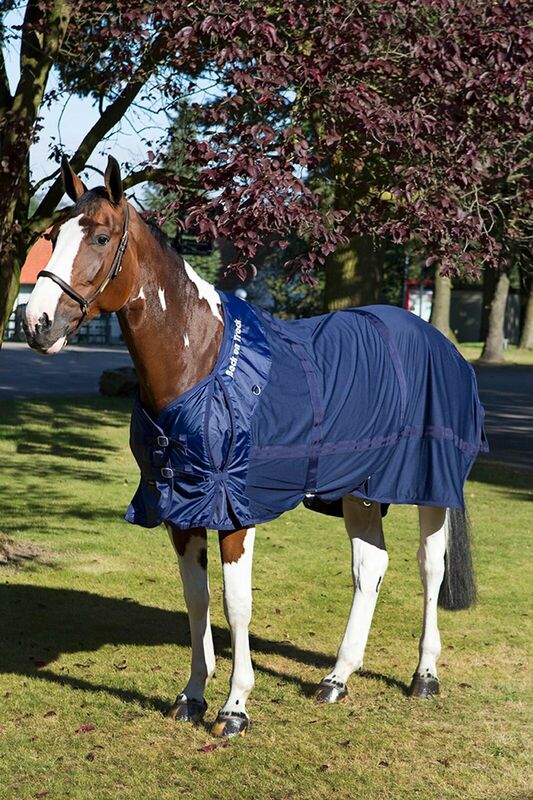 This effect may increase blood circulation, helping your horse’s muscles recover, stay loose, and become less inflamed. 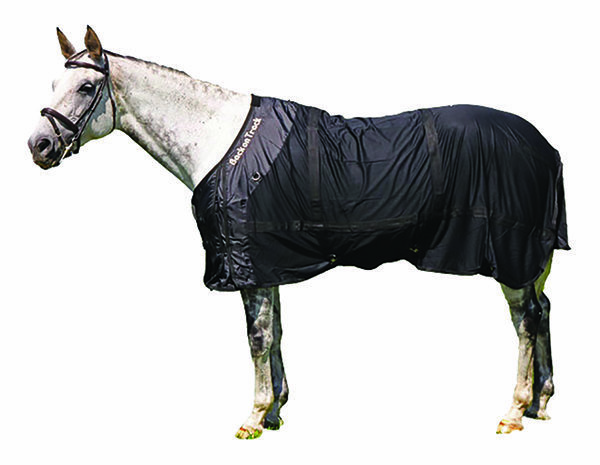 In the warmer months, the Mesh Sheet may also be used 30-45 minutes before exercise to help loosen your horse’s muscles. 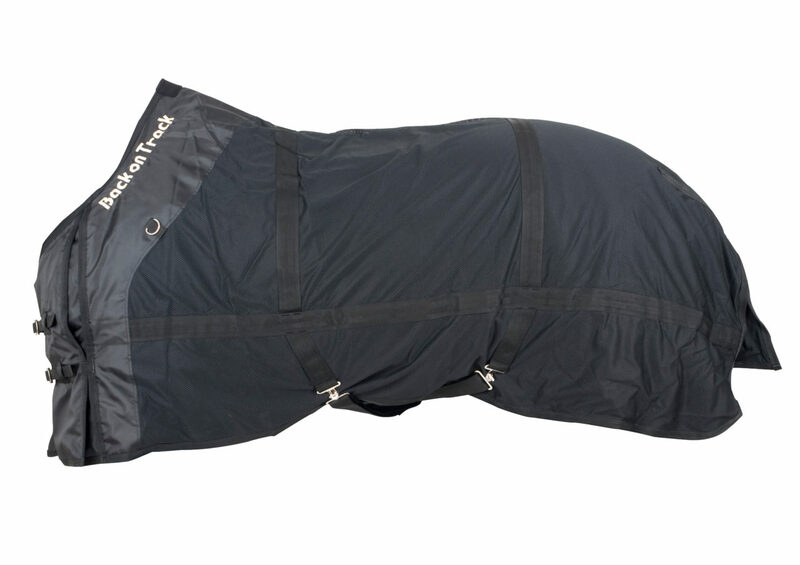 For optimal results, the Mesh Sheet should be used anywhere from 30 minutes to overnight. 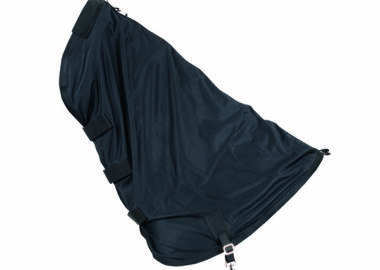 This product is often combined with the Mesh Neck Cover. Available in sizes 72" - 87". 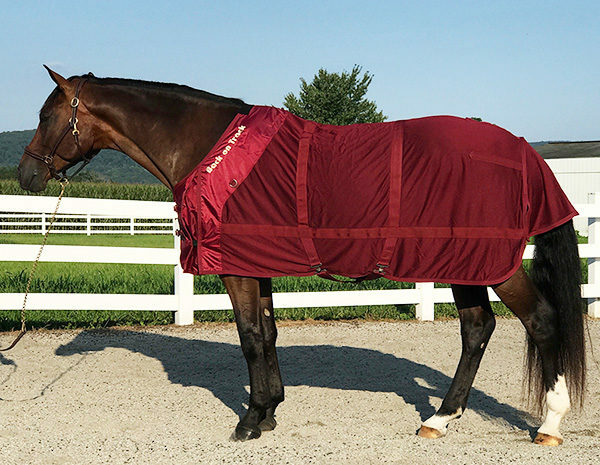 This sheet is available in two fabric options for use during warm-up sessions or cool down, trail riding, as well as following exercise or competition. Limited Time! 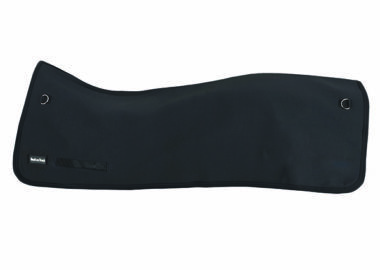 Buy a Black Mesh Sheet or Turnout Sheet and Receive a Free Pair of Black Quick Wraps and an 8 oz Limber Up Shampoo. Promotion limited to black sheets and wraps only.